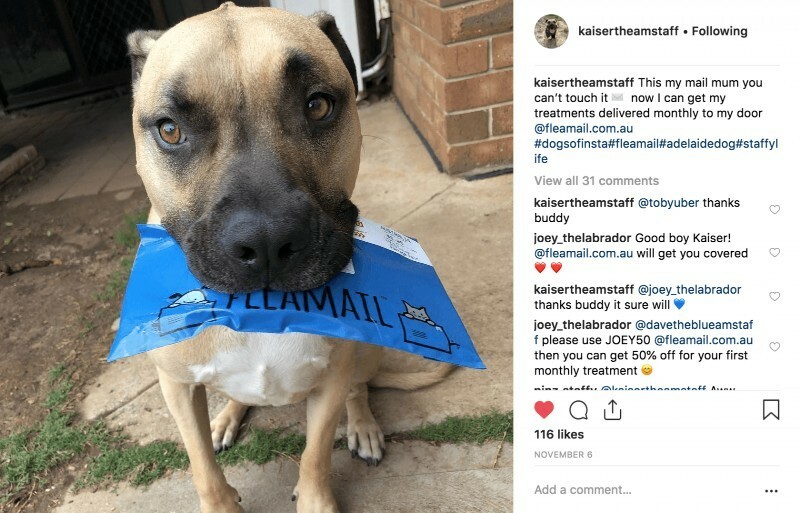 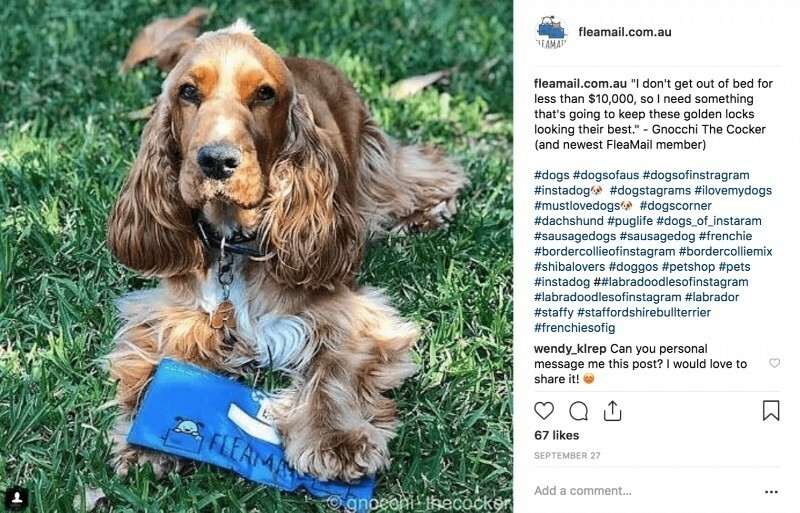 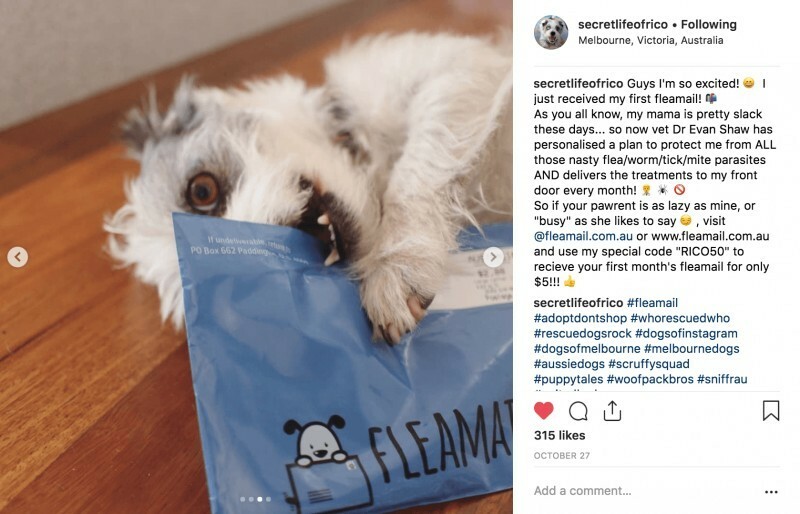 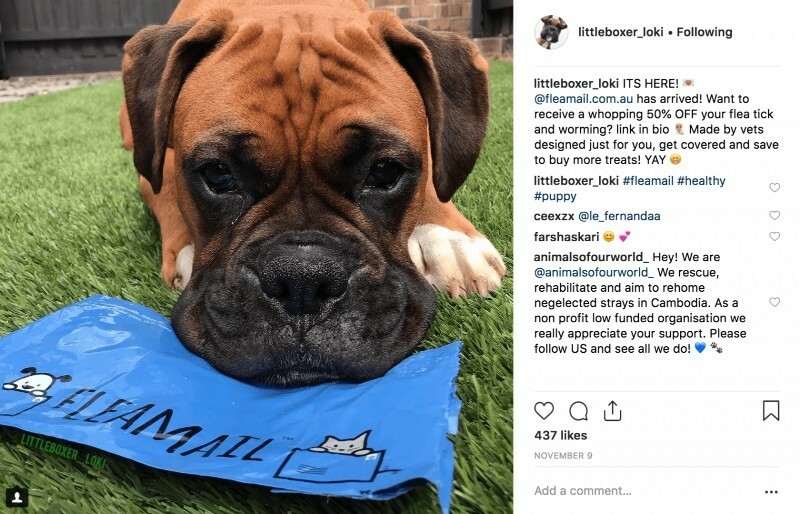 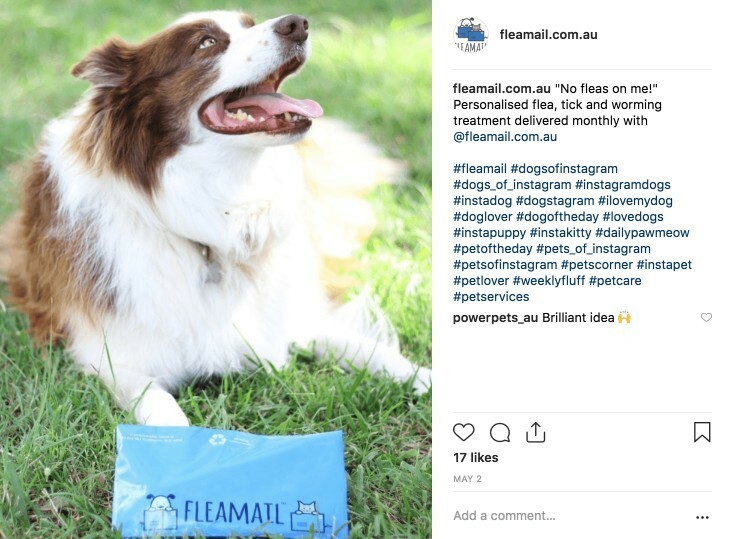 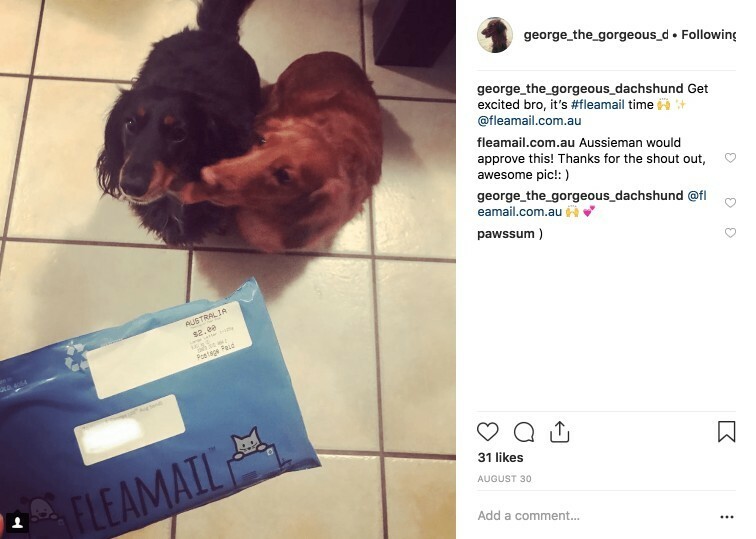 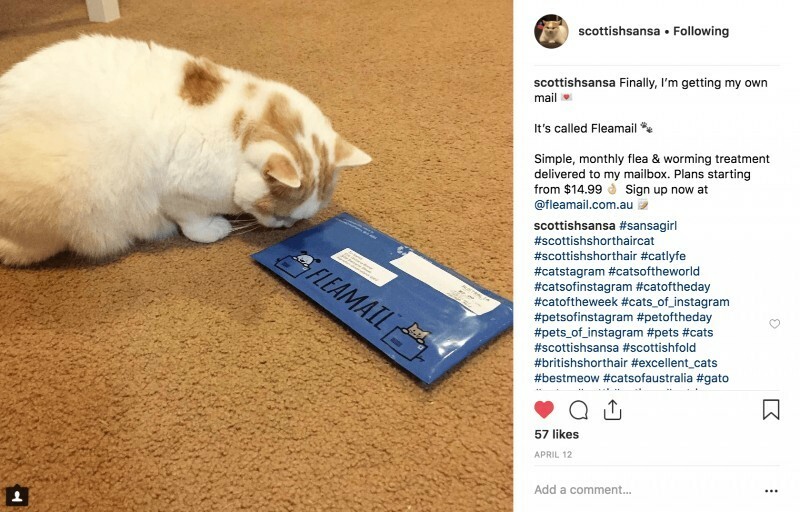 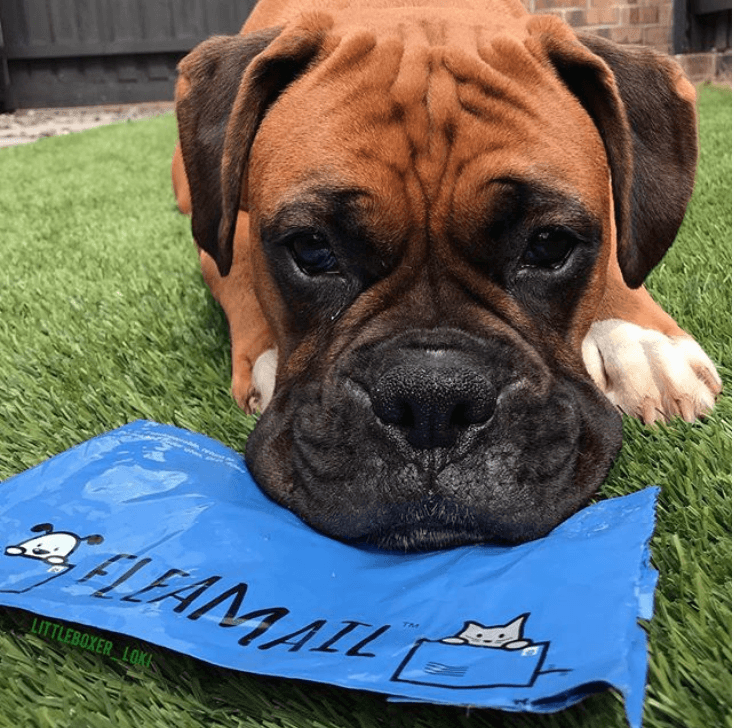 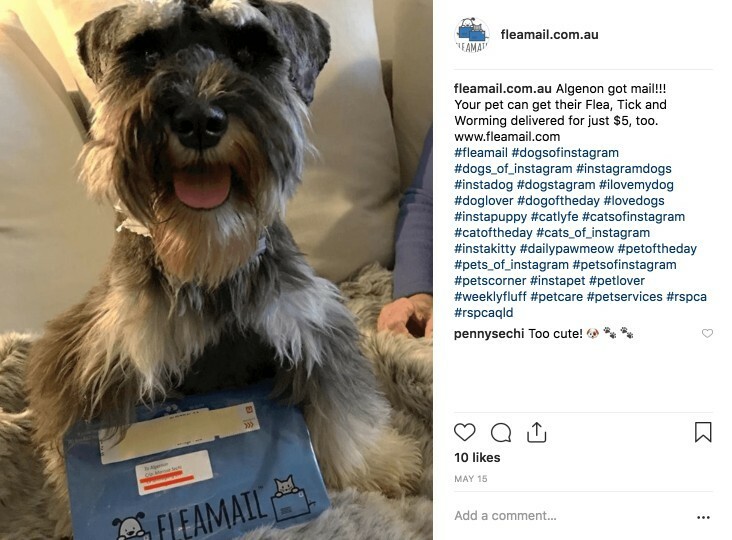 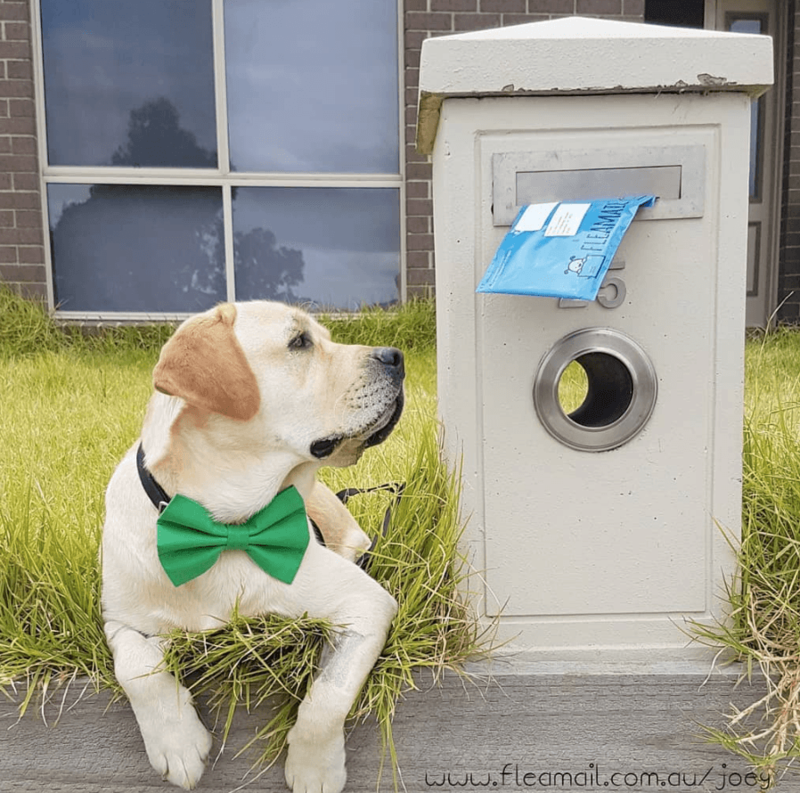 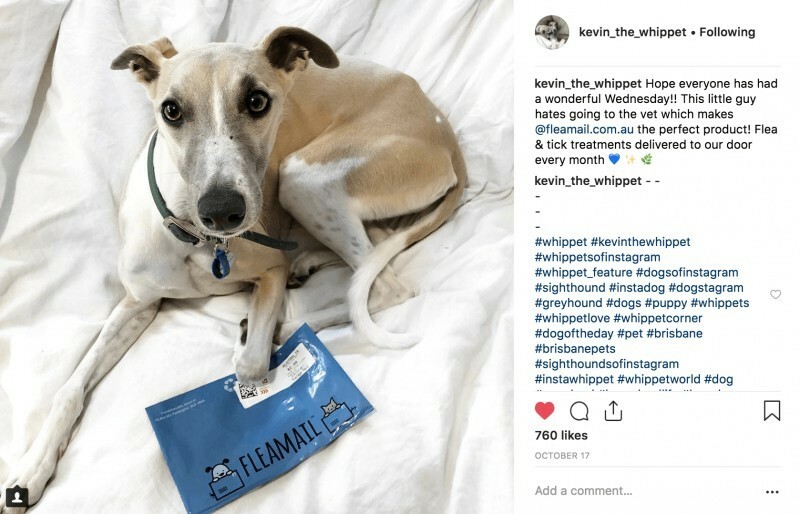 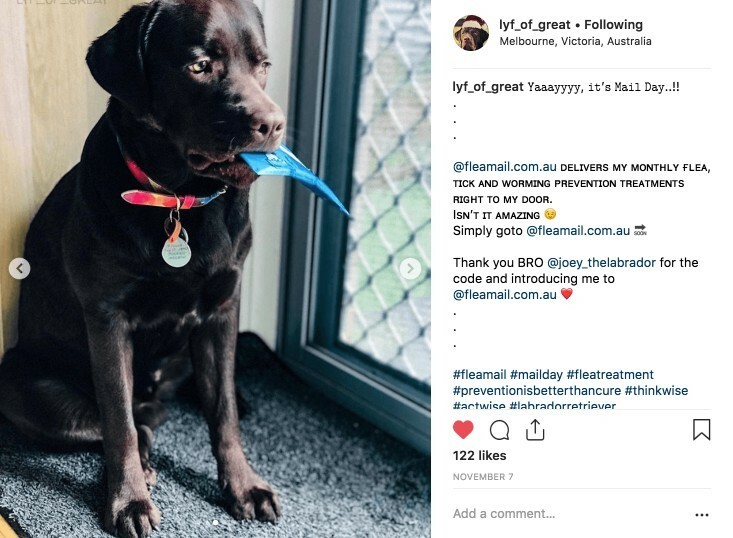 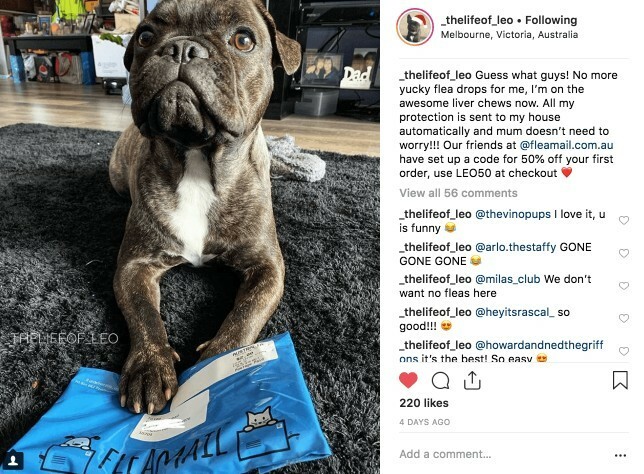 @fleamail.com.au – awesome, Aussie vets who deliver a monthly package to protect me from all of my nasties, so my Mum isn’t having to chase pet shop clerks or worry about costs. 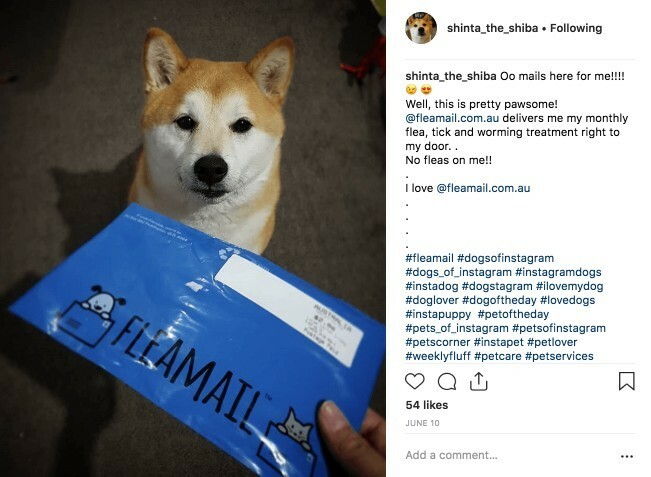 About time, because now I’m getting my own mail 💌It’s called FleaMail 🐾Easy, monthly flea and worming protection sent to my mailbox, that’s also super affordable too! 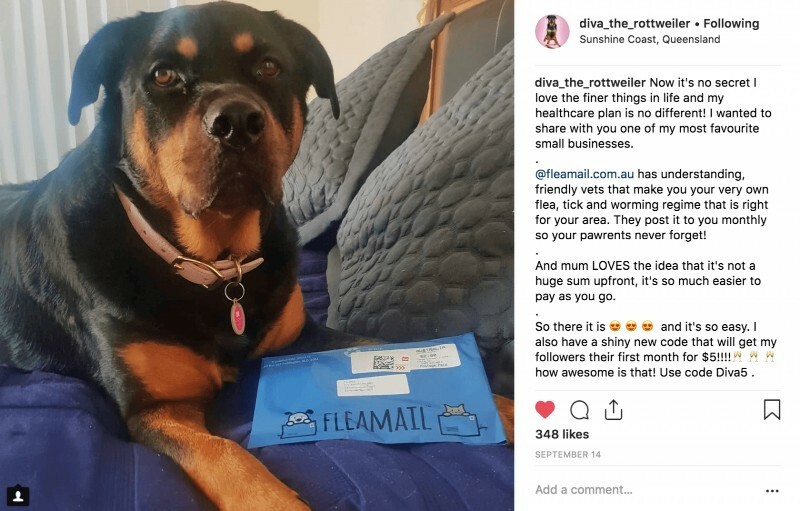 This my mail mum and you can’t touch it ✉️ now I can get my treatments delivered each month for less than a pet store! 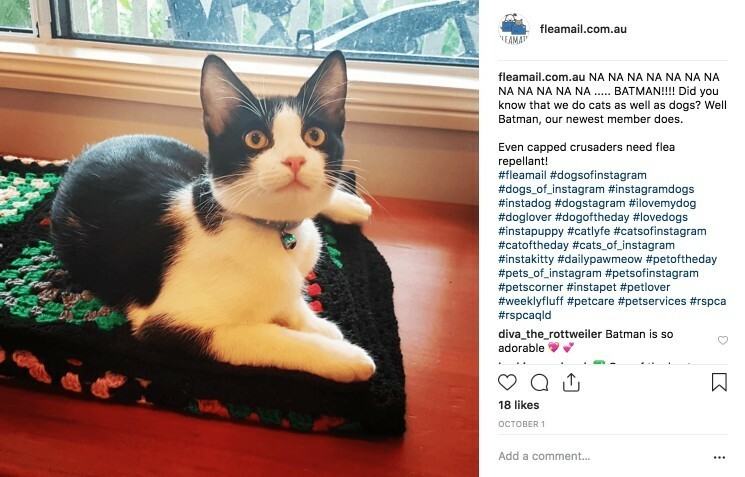 Did you know that we protect cats too? 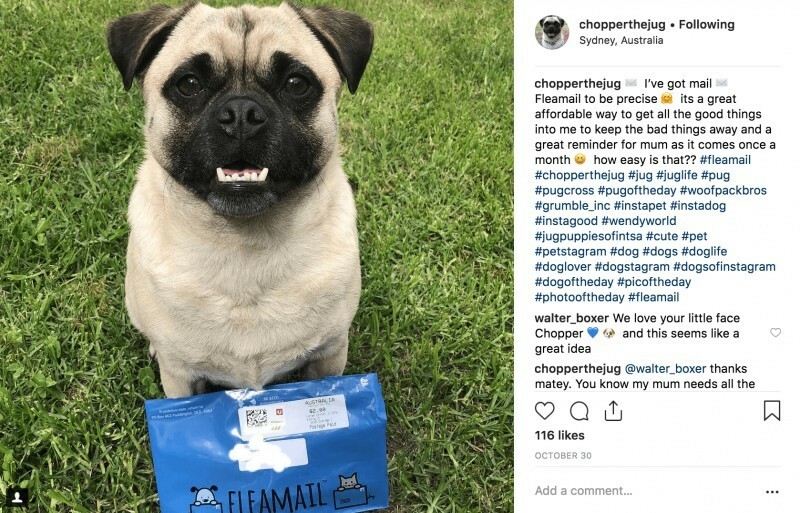 Well Batman, our newest member does, because even capped crusaders need their flea repellant!